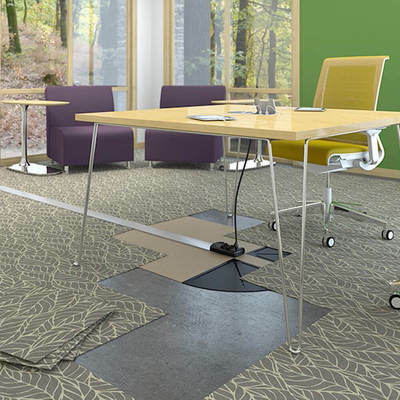 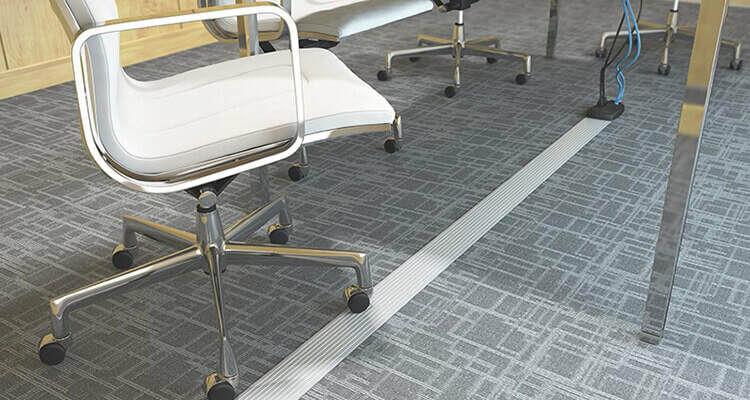 Connectrac provides he best floor-based cable management solutions for bringing power, data and communications from the wall to all interior commercial applications. 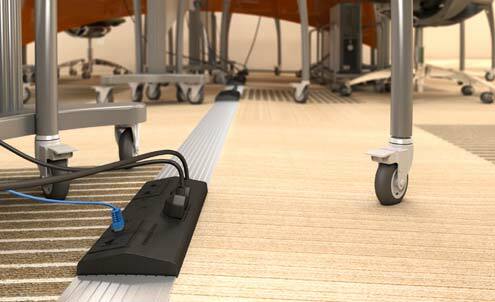 Floor mounted wireway systems allow for power and data cabling to be delivered anywhere in a space without the need for core drilling, trenching or power poles. 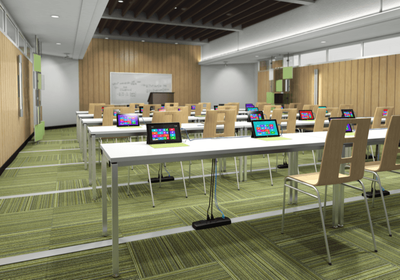 Whether you want to power your entire space or simply to provide power and AV in your conference room, Connectrac has you covered. 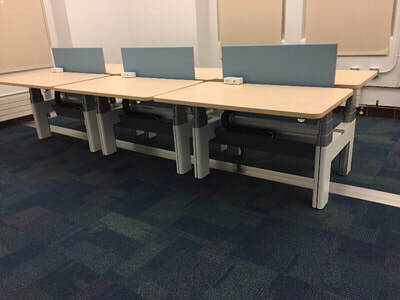 Let us help your business provide power and connectivity to your entire office. Call us today to discuss the possibilities for your space.